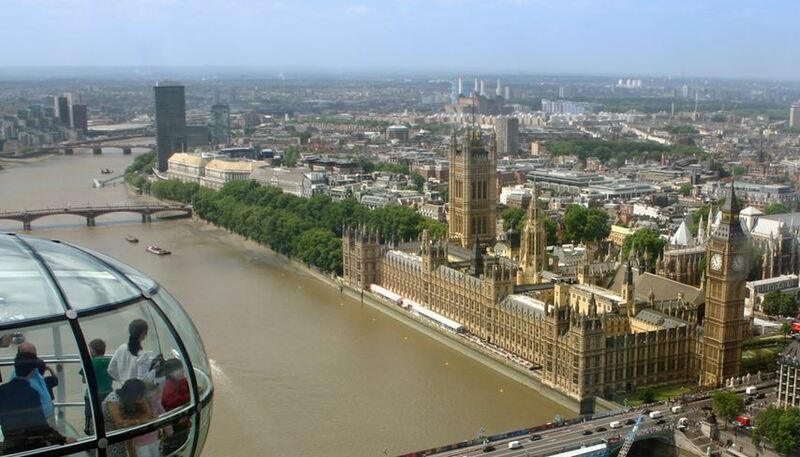 The UK government’s 2015 Spending Review and Autumn Statement on Wednesday afternoon saw the announcement of a number of policies aimed at stimulating demand from first time buyers and freeing up the huge undersupply of housing that exists in the UK. From 1 April 2016, a new Stamp Duty Land Tax (SDLT) will be charged on second homes and buy-to-let investments valued over GBP40,000 in England and Wales. Investors will have to pay a 3% surcharge on top of the current progressive stamp duty. 1) An additional 3% SDLT is less significant when considered in historical context. 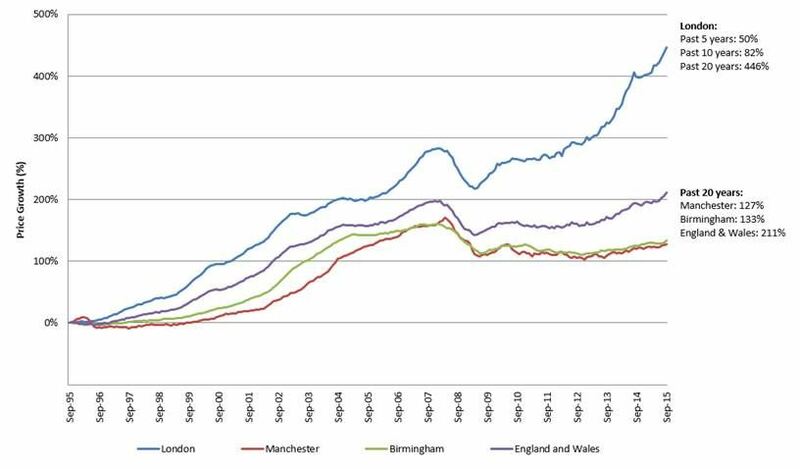 An analysis of historical property price growth across England and Wales over the last 20 years (211% growth) provides a useful context to measure the potential impact of this new surcharge. In London, where property prices have climbed 82% over the last decade and 446% over 20 years, this additional 3% becomes even less significant. Even in undervalued Manchester and Birmingham, past performance reinforces the significant price growth forecast in these markets. These measures have been put in place to maintain stable growth across the UK’s housing market in recognition of the fact that interest rates, a more conventional calming mechanism, are likely to remain low. The UK’s endemic supply-demand imbalance will remain for a long while despite measures to stimulate housebuilding, further supporting sustainable growth for investors over the long term. The precedent from past Stamp Duty reforms would suggest that those who exchange before 1 April but complete after that date will be exempt. Furthermore it would be in our view, prohibitively detrimental to investor sentiment if the UK government was seen to be moving the goal posts by enforcing the new surcharge on retrospective investments. This issue will be clarified in the consultation process which we’ll provide further updates on soon. UK Stamp Duty is still lower than many other global markets, which can be as high as 10-15%. While these Stamp Duty changes are not good news for property investors with a short-term exit strategy, we believe that plans to improve the stability of the national housing market are very much in the interest of longer term investors. We continue to recommend that our investors think long-term about their property acquisitions, and are confident that given the implementation of such an investment strategy, the UK can remain a very fruitful market for investors for the foreseeable future.